According to the Physicians Foundation Patient Survey Report conducted in May of 2016, 62% of patients are very concerned about their ability to pay for medical treatment. Ever rising self pay obligations coupled with a general focus on the complete patient experience — including the financial aspect of your patients’ healthcare visits — clarifies the need to make improvements in the billing office in order not to leave self pay dollars on the table. This slide share offers ten ways to increase your self pay revenue while increasing patient satisfaction. Recognizing the importance of the business office’s role in helping your patients understand why they owe a medical balance and what their options are to pay while providing compassionate, clear communication will drive up revenue numbers and patient satisfaction scores. Previous post Who Should Answer When Your Patients Have Medical Coding Questions? 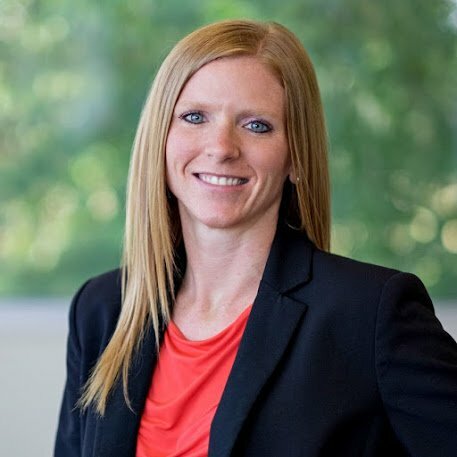 Prior to her current role as Director of Enterprise Support, Melissa was the Director of Client Services for eight years. Working with both staff and clients she ensured that client needs were translated into operational sucesses positively impacting their bottom line. Also, overseeing the Implementation team she pushed for seamless transitions from a patient and cashflow standpoint – starting engagements out strong.